LifeQuest | LifeQuest Providing a hope and a future for our youth. 2019 Charity Golf Classic is June 10, 2019. Click on the link for Sponsorship and registration information. Purchase entries in the Grand Prize Drawing here! 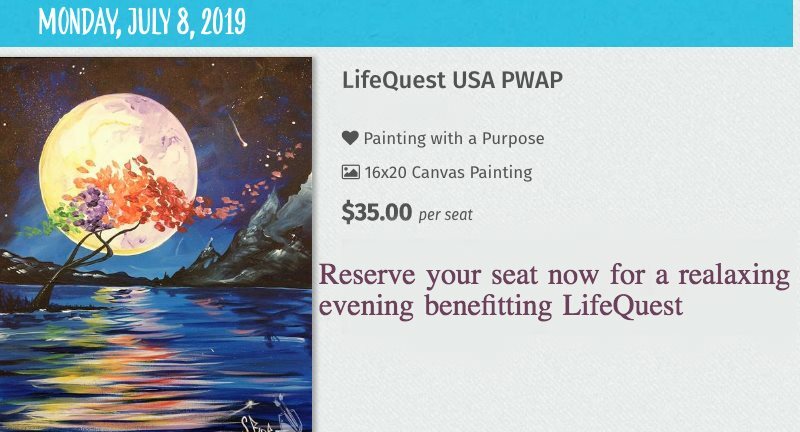 LifeQuest is a non-denominational Christian non-profit serving the adjudicated youth throughout New Mexico. LifeQuest has been serving in our communities for well over a decade. LifeQuest is excited to be the NM Charter Affiliate for Ambassadors of Compassion. AOC is a coach lead youth leadership program that is non-religious and non-political. The Program Launch is set for 2019/2020 school year. Meet Our Kids– Read testimonies from some of the kids we’ve worked with.